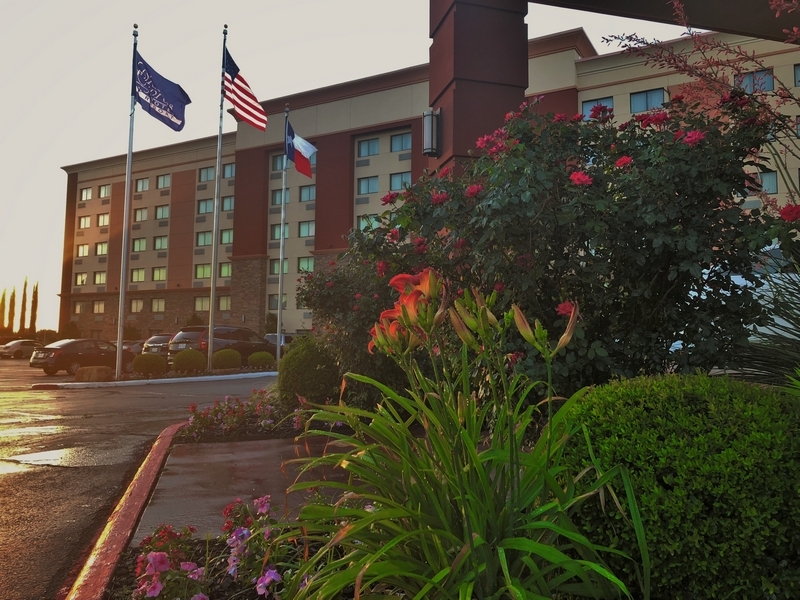 ﻿ LUX Hotel & Spa Arlington Texas, Arlington Hotel near AT&T Stadium. 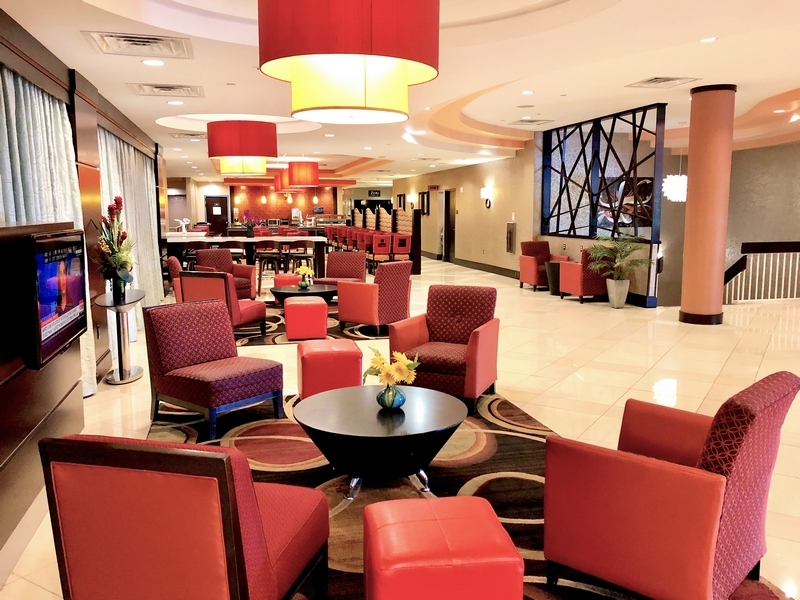 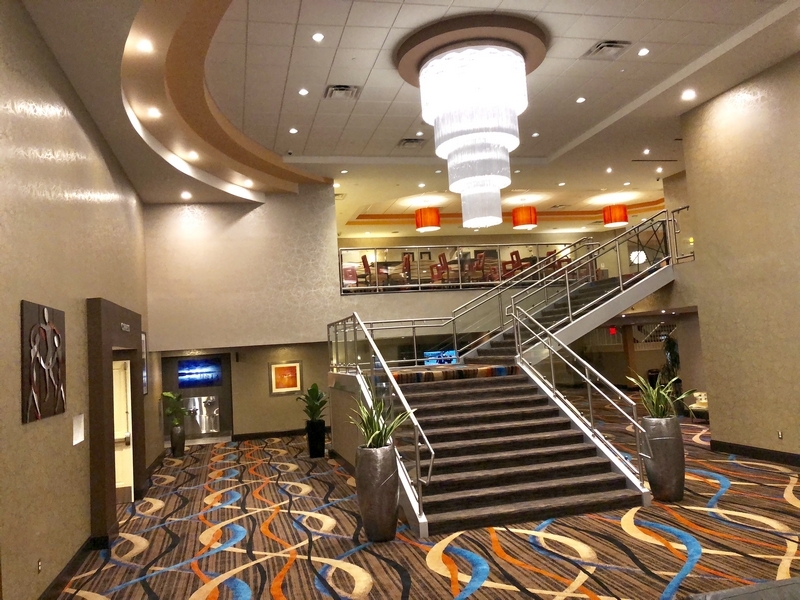 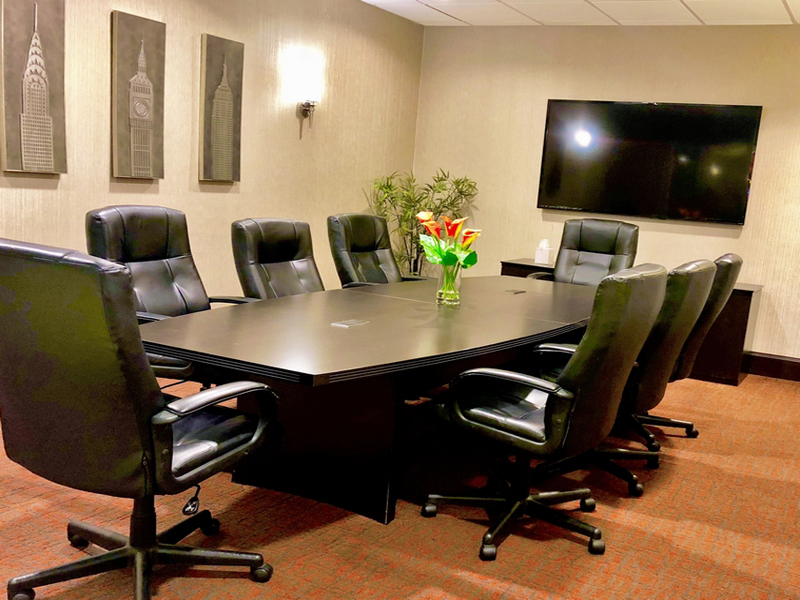 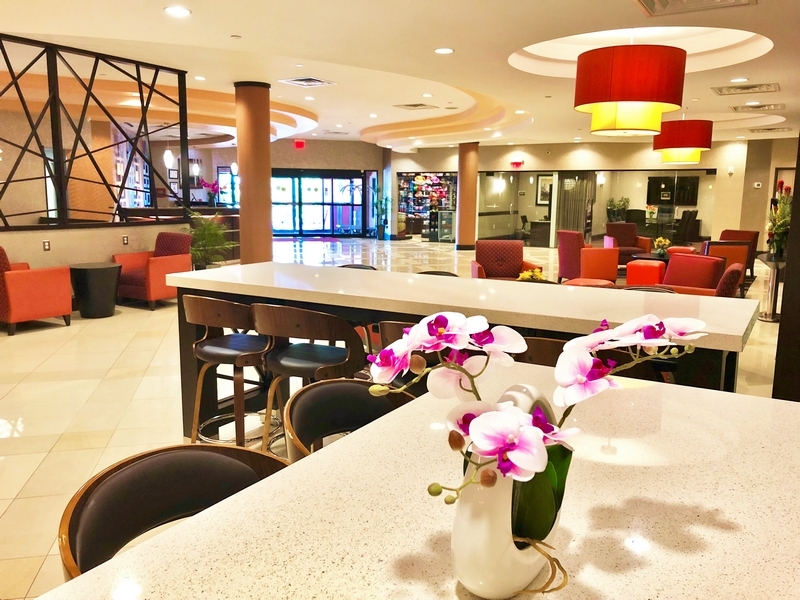 At LUX Hotel & Spa Arlington, Texas, we’re the Arlington hotel near AT&T Stadium that every kind of traveler can depend on for an excellent experience and a great night’s sleep. 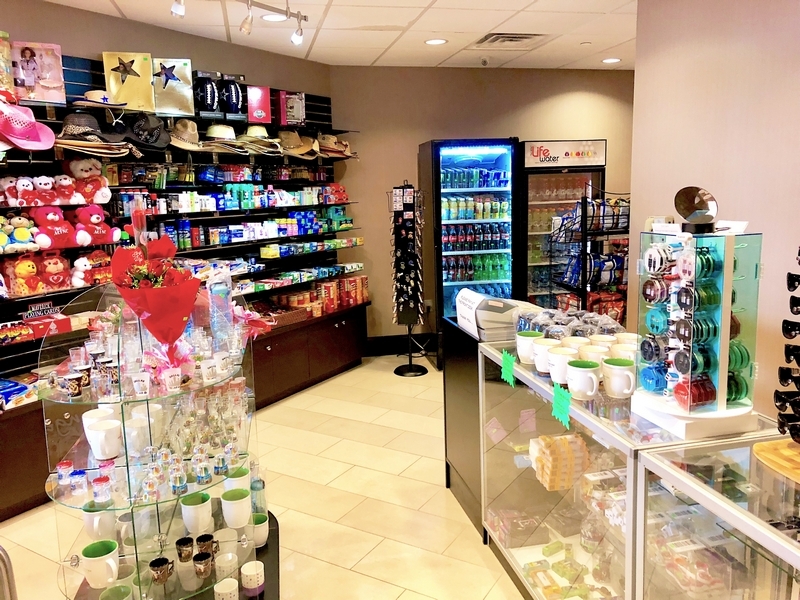 Select us when seeking places near the Arlington attractions and points of interest – and you’re sure to experience complete satisfaction. 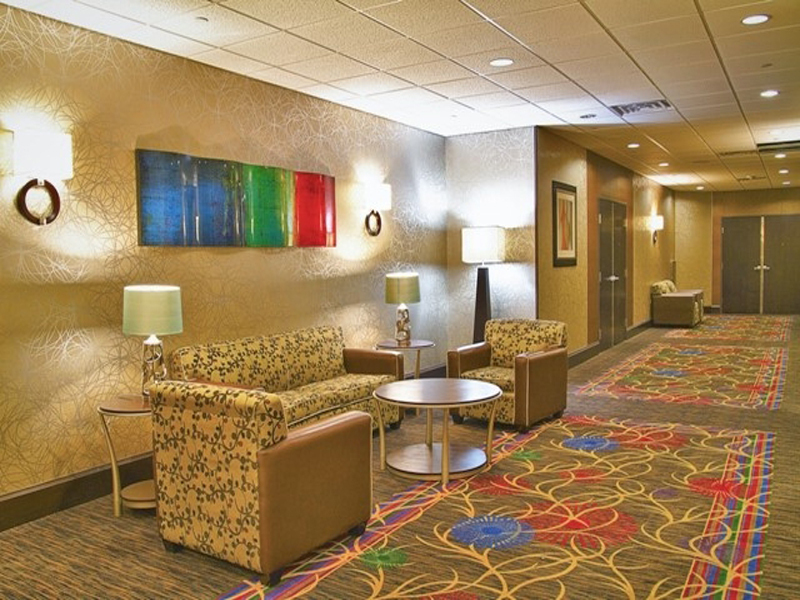 If you need assistance of any kind, simply contact us at your convenience. 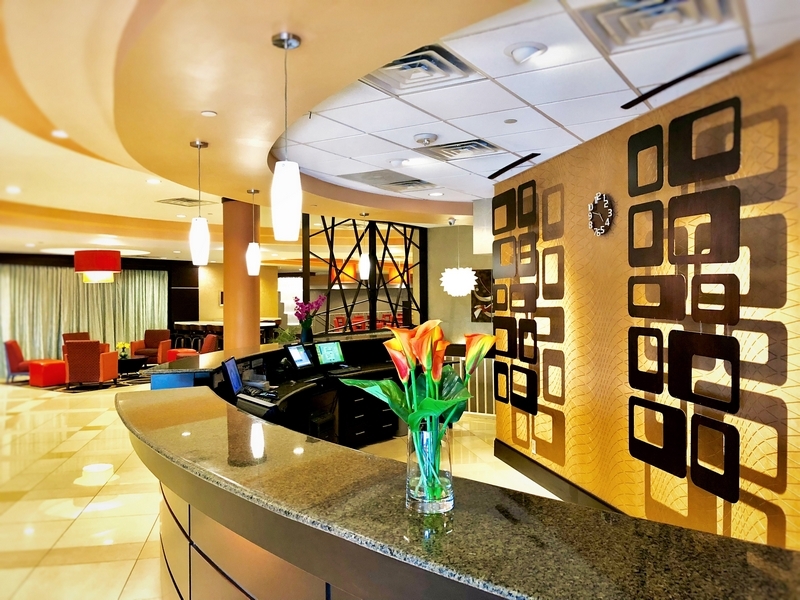 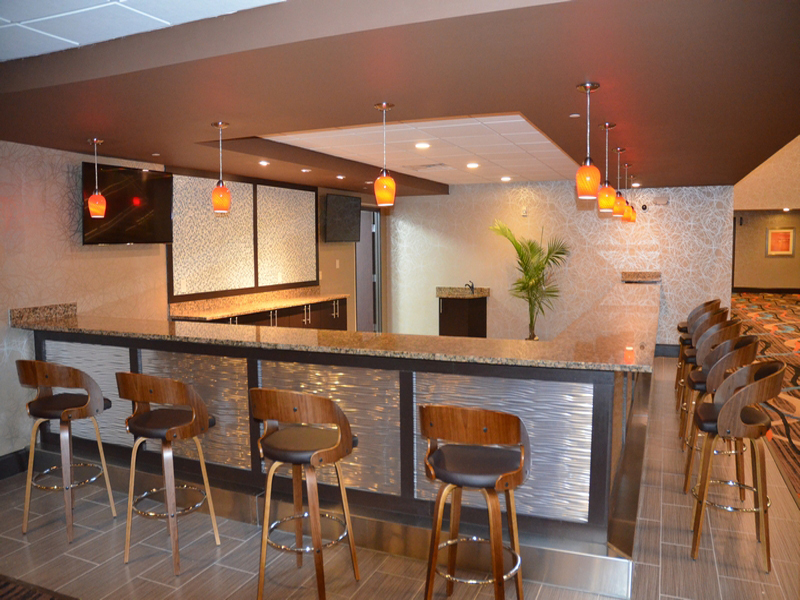 We’ll quickly answer your question or resolve any issue so you can enjoy a great stay with us. 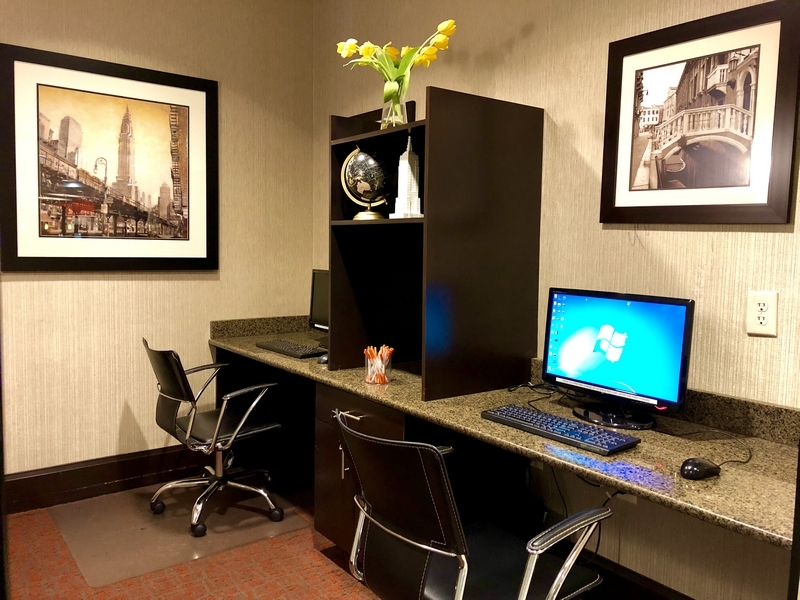 You could select from one of the other local hotels, but none offer you more for less – and none are more responsive to your needs and concerns.